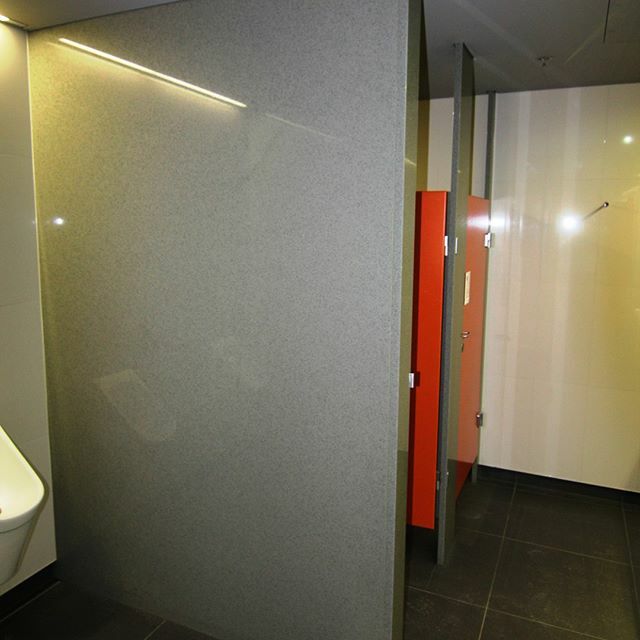 Terrazzo Partitions provide the best choice for your toilet and shower partition requirements. A Terrazzo Partition is an ideal material for partitions that offer you beautiful and long lasting barriers that divide your bathroom or toilet into spaces to enable you to have the kind of privacy that you want in your home. Such privacy is also important in mall restrooms, hotel washrooms and restaurant lavatories as well as in building restrooms by separating it into semi private cubicles.